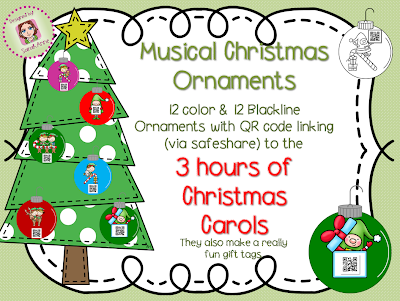 Bring your Christmas Tree to life with these cheerful Musical Christmas Ornaments. 26 Ornaments included. 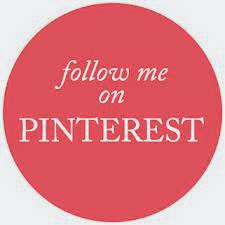 12 color, 12 blackline for Holiday Craft and 2 blank. All ornaments link to 3 hours of wonderful holiday music. Hang them in your classroom, hang them around your school, use them as gift cards or send them home as gifts for your students. 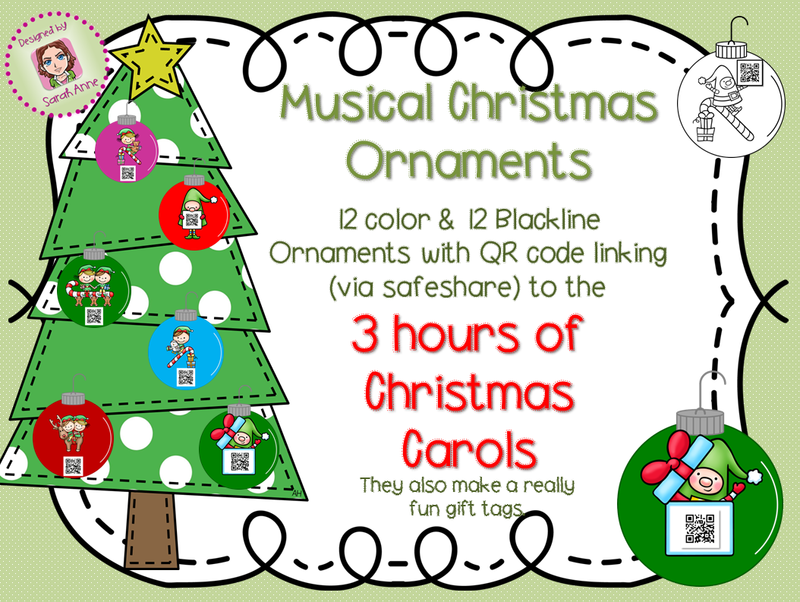 Decorate and hang your ornaments and all you need to do is scan the QR code with an ipad, ipod, iphone, tablet or smartphone and listen to one or all of the 70+ holiday songs. Fill your classroom, school & home with wonderful Holiday music!